Blastfest Announce Final Bands Including Headliner…. The lineup announcements had to come to an end eventually and Blastfest have now revealed the final 3 bands to the main lineup. But that’s not to say what you see on the burgeoning Blastfest poster is all that’s happening. No, no, no, there will be more! Fancy a cruise on the Norwegian fjords? It’s August. It’s a bank holiday weekend. It’s festival season. This means only one thing. 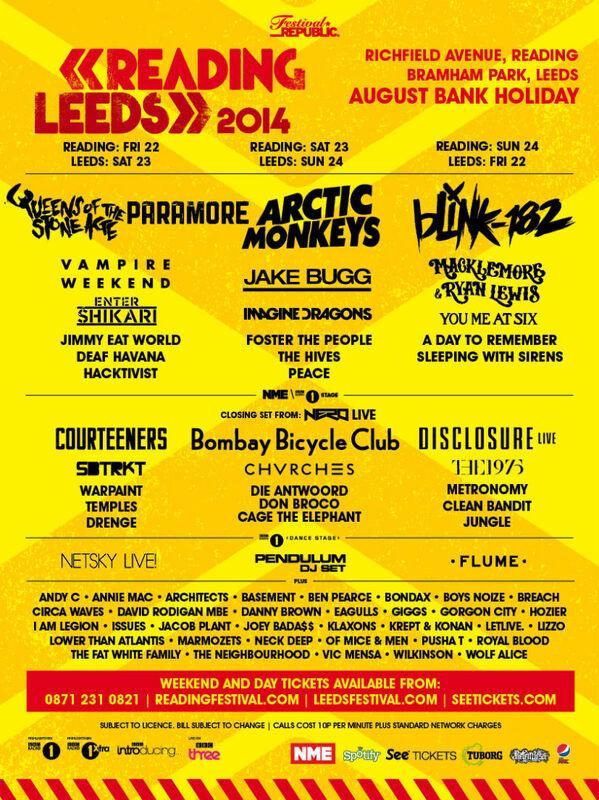 The best festival in the world in the form of Reading and Leeds 2014, is about to open its gates to thousands of festival goers for a weekend of sun, rain, mud, tents, booze, parties and bands. This year, I chose to go to Bramham Park in Leeds, to catch all of the action.